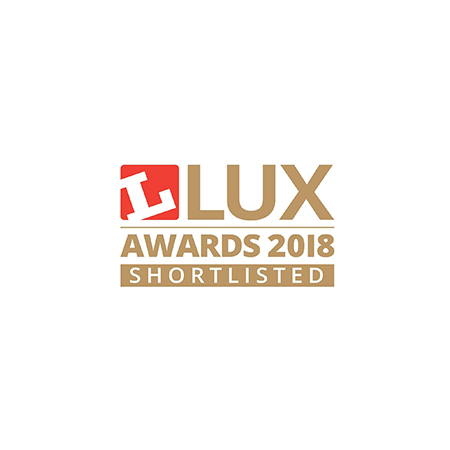 About Smartlouvre - Barbour Product Search. 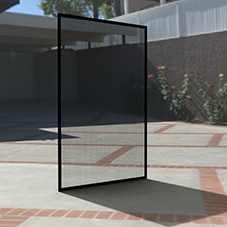 Smartlouvre® Technology Ltd weaves, in Great Britain, the unique ‘invisible’ MicroLouvre™ sun and light control mesh. 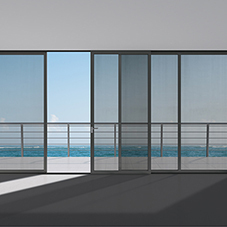 They provide solutions for the wide ranging problems of solar heat gain, glare, high energy costs, heat attenuation, light diffusion, privacy and security and even traffic light and sign visibility. MicroLouvre™ embraces the three R’s of conservation, ‘Reduce, Re-use and Recycle’ using environmentally friendly and efficiently recyclable copper bronze alloy with proven longevity of over 40 years with the City County Building in Indianapolis USA. 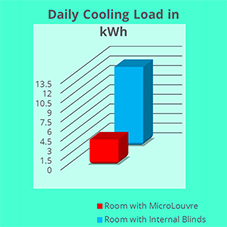 MicroLouvre™ is virtually maintenance free. MicroLouvre™ external sun screens are light, durable and are windproof, capable of withstanding winds in excess of 100 mph. They are easily and quickly fitted to both new and existing buildings, without intrusive support structures and can even be fitted direct to glass and existing frames. 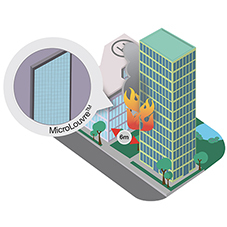 MicroLouvre™ enables buildings to meet all energy performance regulations. Smartlouvre provides a ‘one-stop’ service with manufacture, project management, installation and maintenance of its products worldwide. 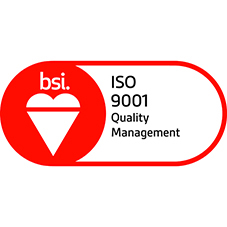 Smartlouvre is ISO 9001 2008 BSI accredited and a member of The British Blind and Shutter Association. 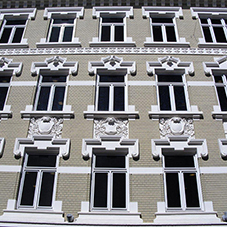 Façade, shield, guard, security, privacy, louvers, external, blinds, shading, sun shading, window shading, window covering, metal fabrication.